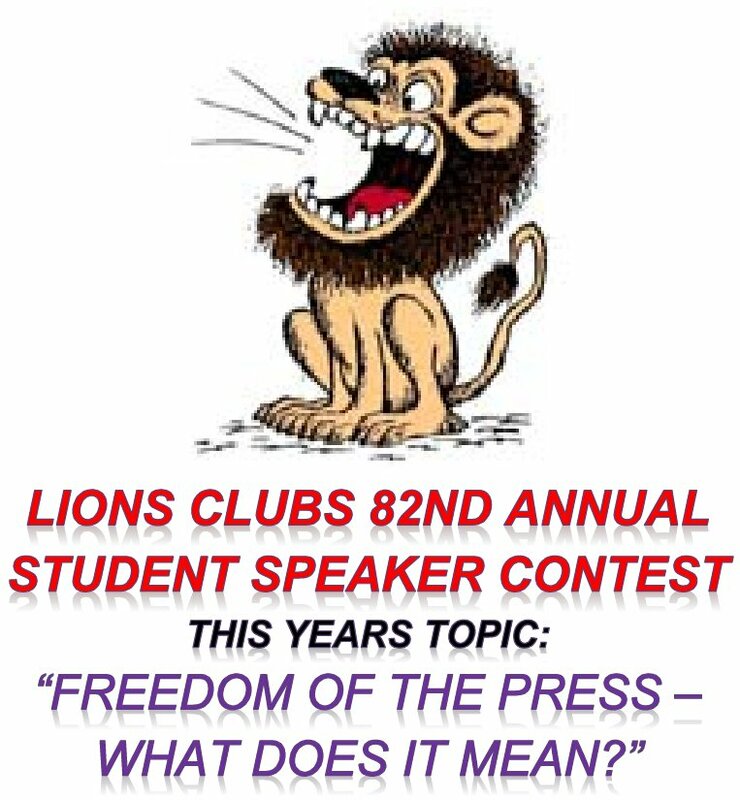 (Shared from The Daily Republic) The Fairfield HOST Lions Club Community Service Foundation is pleased to announce the date for the local California Lions Club 82nd Student Speaker Contest: Wednesday February 6. This local level contest is open to all High School Students in the Fairfield/Suisun, Travis, and Vacaville School Districts. This contest has six levels, starting with the local Lions Club contest that we will hold on February 7. The winner of this contest will move onto the next level and so on. The first four levels of the contest will be held in the Solano/Napa area. The location of the 5th level of the contest will depend on the winners. The final contest will be held in Van Nuys on Saturday June 8. The winners at all levels will receive awards and the winner at the end of this contest will be awarded over $22,000 in cash and scholarships. The local contest will be judged by three members of our local community such as retired teachers, civic and community leaders, and elected officials. Participants at the entry club level are limited to six contestants. 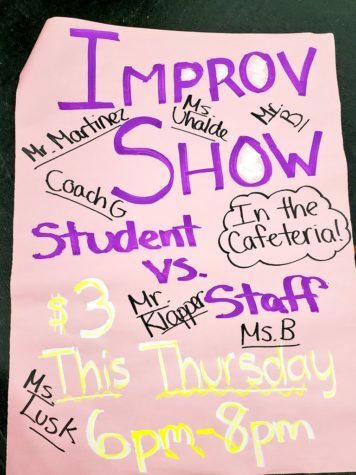 Any local high school student (including Independent Study, Home School, etc,) who is interested should first contact their local school counseling office, teacher(s), or school principal.